Instructors must include contact information on recommendation letter. 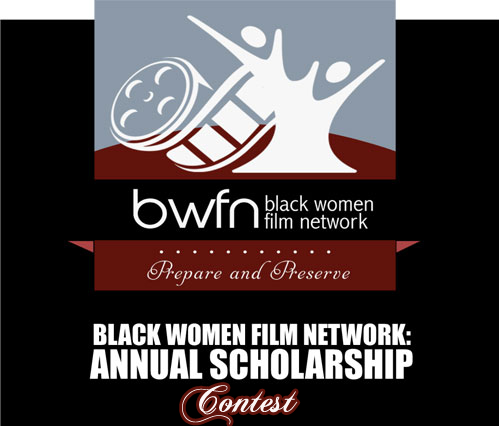 Selected recipients will receive a monetary scholarship toward college expenses. 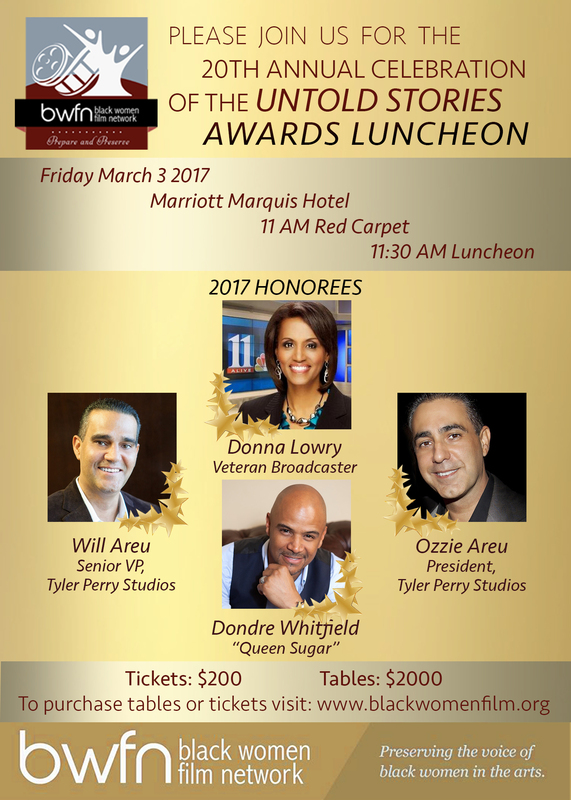 Recipients will also be honored at the Black Women Film Network 2017 Untold Stories Luncheon March 3, 2017.